Thank you for sharing this! 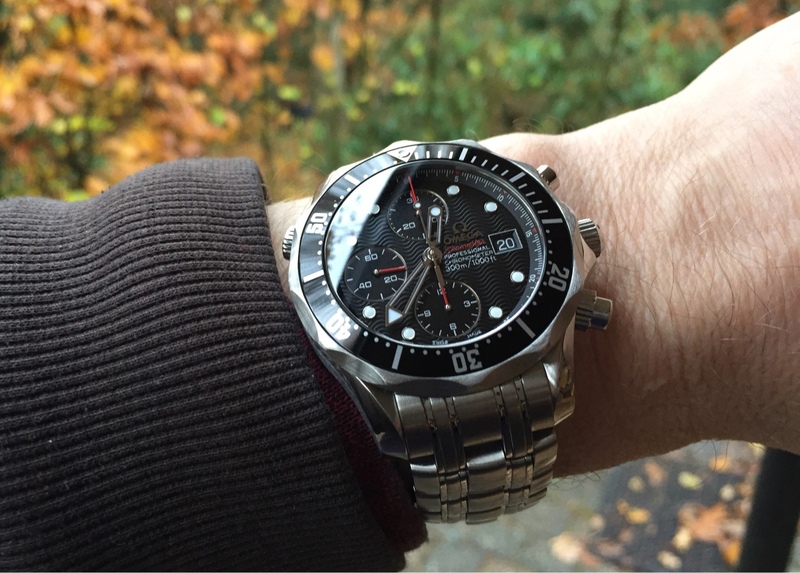 Great history of the Seamaster line! Thanks, great read! Very informative! Excellent job, thanks for sharing. 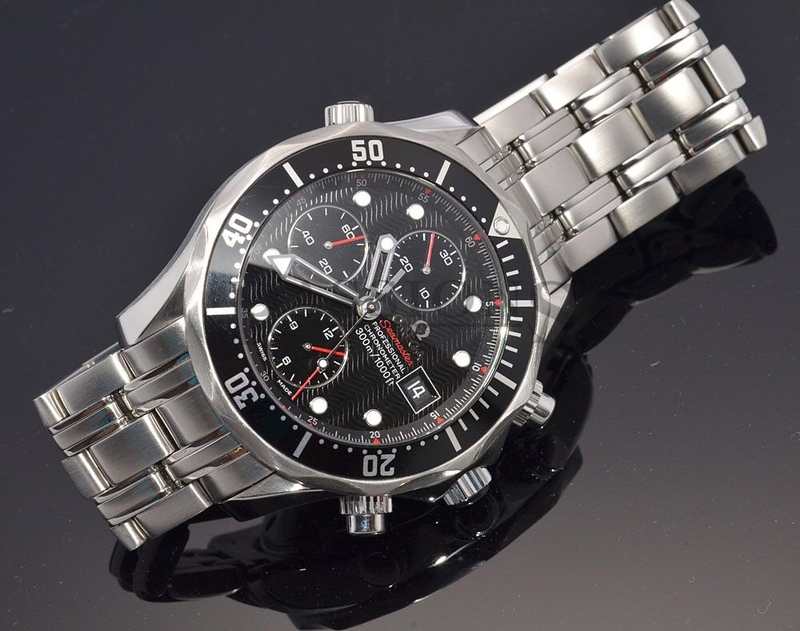 I noticed there weren't any of the Seamaster f300 shown. There were quite a few different models. They were dead accurate as the tuning fork clock was used on all Apollo missions in the capsule itself. 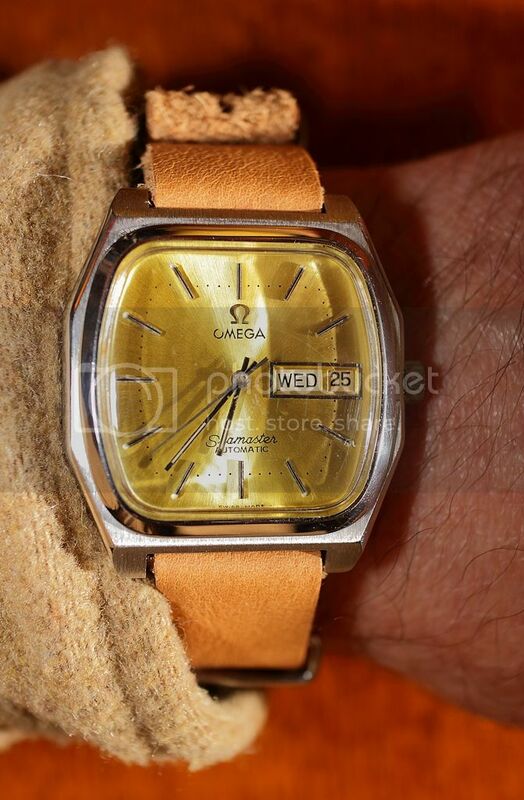 They didn't have the longevity due to the quartz watch coming out but during the 60's until the late 70's were the most accurate timepieces around. 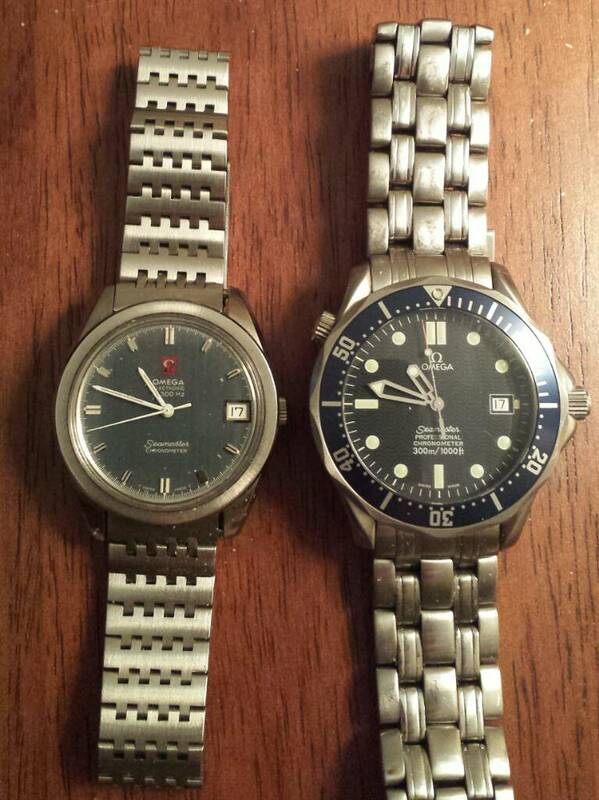 Here is my Seamaster f300 next to my Bond Seamaster. Both are great watches but still love hearing the hum of that tuning fork. Lavie and singlespeeder like this. Just got a new NATO strap for my beloved seamaster. ff25, Kev0417 and knezz like this. Thanks for sharing, very very interesting. There are some seamsters in there I've never seen before. Absolutely love the baby ploprofs - those orange sword hands are to die for. Hmm. I feel the Seamaster Professional Chronograph is missing. Produced since 2008 I believe. It is a beast of a watch, measuring 42 by 49 by 17mm. Last edited by Btruijens; November 30th, 2016 at 22:12.